Error code 491 is one of the most often encountered issues Android users facing on Google Play Store. Usually the error takes place while one is downloading an application or a game from Google Play. Obviously, it is very annoying to find out a problem when you are ready to work with a wanted app or have fun getting a new game. Fortunately, this error can be easily fixed. There are a few ways to solve the error. However to get rid of the issue one may need to combine several methods. Below we indicated four solutions in the order in which one should try them if the previous one did not work. Method 1: Reboot your phone. One of the common way to fix Error 491 is to reboot an Android device. This method works in most cases. However if it failed, please scroll down and proceed to the next method. Method 2: Clear Google Play Store and Google Play Services Caches. 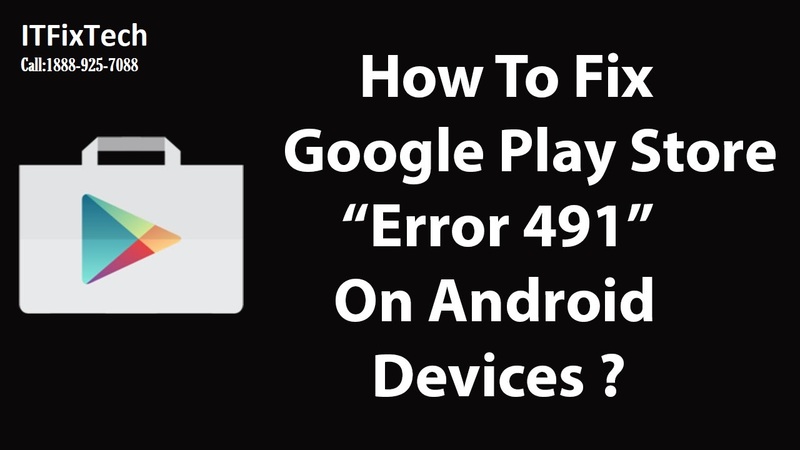 Another widespread way to fix Error code 491 is to clear Google Play Store and Google Play Services caches. To clear caches of both Google Play Store and Google Play Services follow the steps. Reboot your phone and hopefully Error 491 in Android device is fixed. Error 491 still persist? Don't worry follow the next method to fix error. 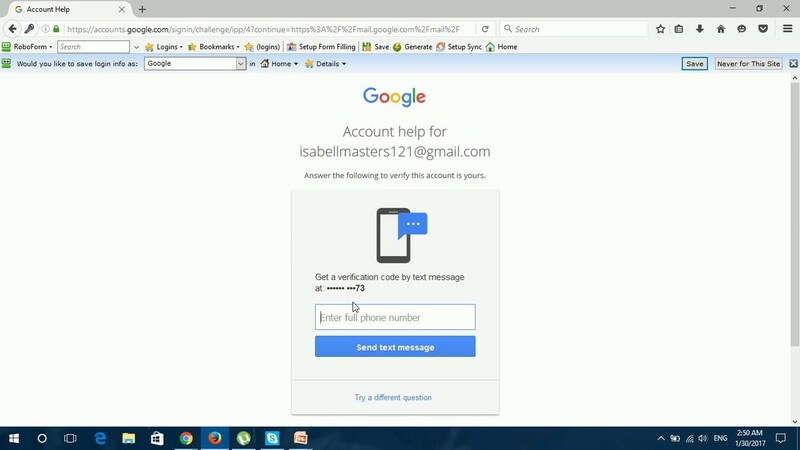 Method 3: Remove and re-add your Google account. The third of common ways to solve Error 491 is to remove Google account, restart your phone, and then re-add your Google account. This method should work for as well as other users. 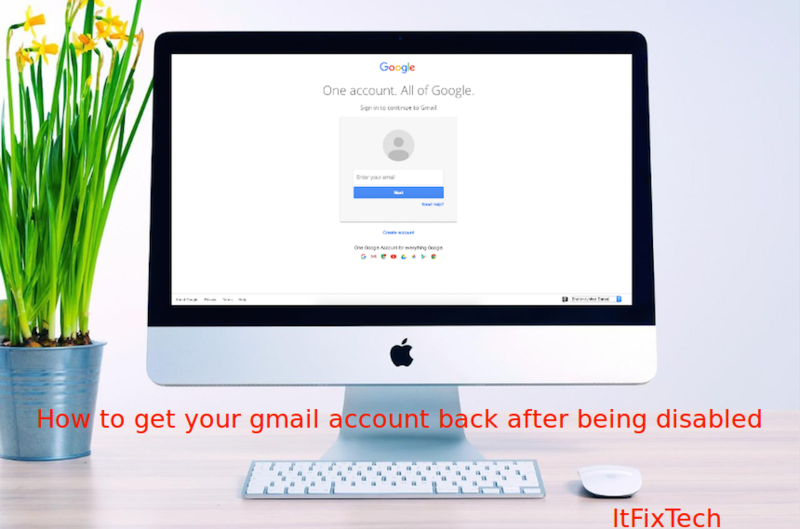 Follow the steps below to remove your Google account on your device. Go to Settings->Accounts, then re-add the same Google account. After all steps done, open Google Play, select your Gmail account. Now you can download any game or app from Google Play without any problems. Method 4: Clear Dalvik Cache. You should employ this method as a last resort if all the above ones failed to work for you. This method can only be used if you have installed a custom recovery by a third-party packages on your device (like ClockworkMod). To clear the Dalvik Cache of your Android follow the steps below. Note: The Google Play Error 491 can also be caused due to the interference of third party android applications, for example Clean Master. So, to avoid this issue do not clear Google Play Store and Google Play Services Caches while using Clean Master. If you have set up proxy/port in a APN, deleting the APN could help to stop the error 491. If the proxy/port is set, delete the APN. If the above methods fail to fix the error 491, this is the last method you can try. The factory resetting your Android phone/tablet. The reset will delete all data and settings on your device, therefore, it is important to make a full backup of your device before the reset.